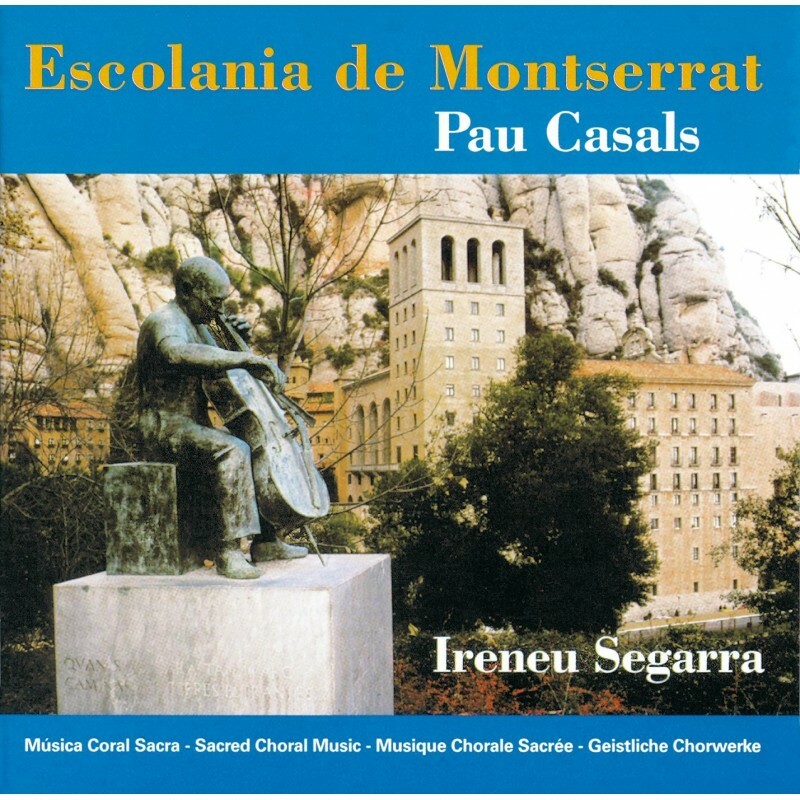 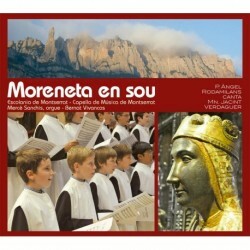 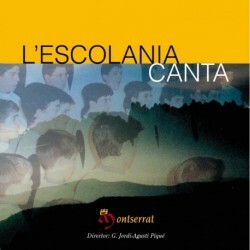 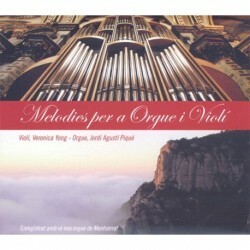 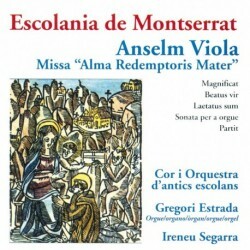 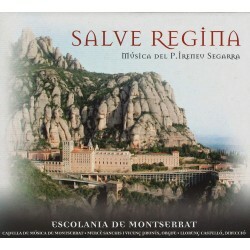 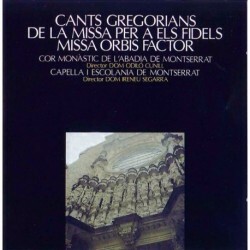 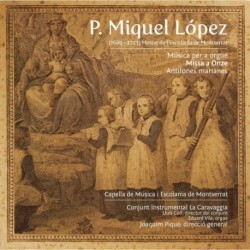 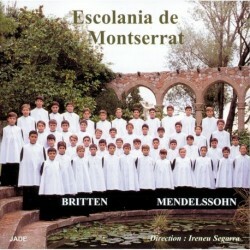 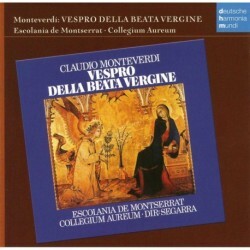 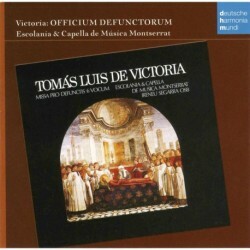 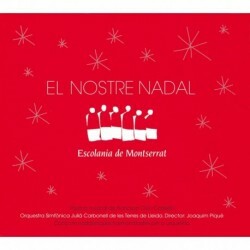 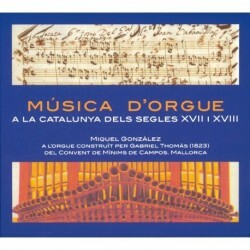 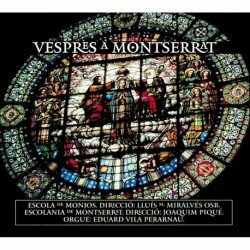 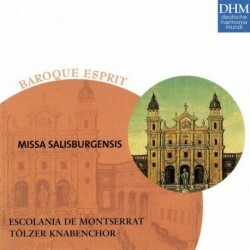 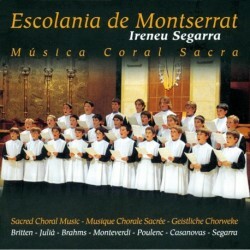 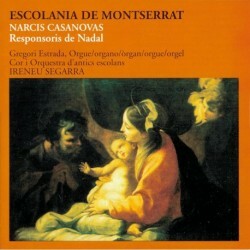 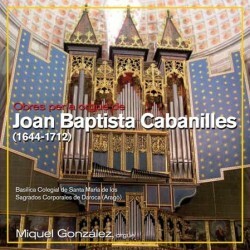 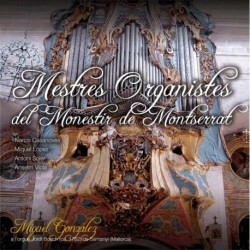 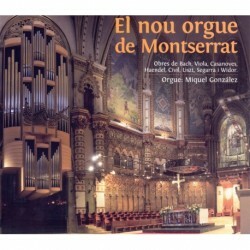 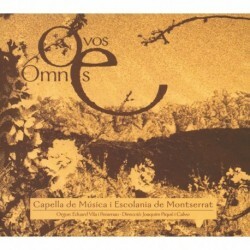 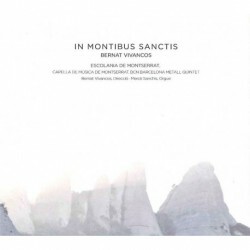 Polyphony of the School of Montserrat. 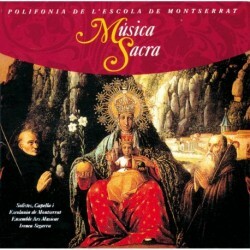 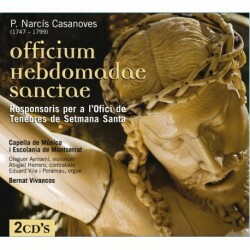 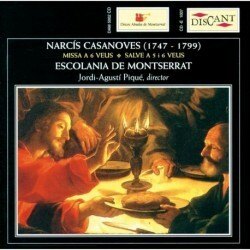 Sacred music. 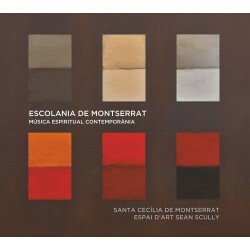 We use first and third party cookies to gather statistical information and show targeted advertising through the analysis of your browsing behaviour. 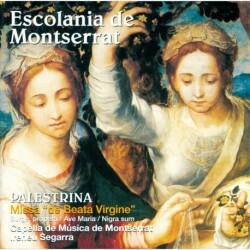 If you continue to browse you accept its use. 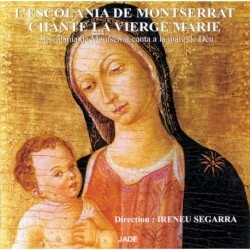 More information and cookies policy.